Founded July 27, 2012 by Johnathan Woodside. Mindfulness Outreach Initiative is a 501(c)3 nonprofit organization working to promote skillful living and make meditation instruction accessible to all. MOI leadership consists of individuals who share in the commitment to equip individuals with the skills needed to bring about positive changes through the cultivation of kindness, compassion, and wisdom. 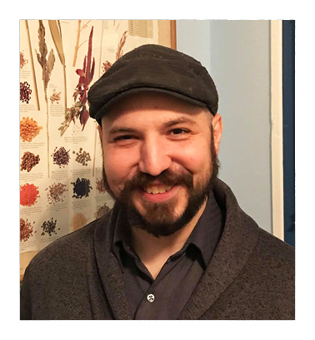 Johnathan Woodside is an Insight Meditation teacher engaged in bringing mindfulness and self-inquiry into the mainstream of wellness programs and daily life. He is the Guiding Teacher of Mindfulness Outreach Initiative and a consultant at various locations in Omaha Nebraska where he encourages greater self-awareness through stillness and dynamic meditation practices. He leads classes and retreats on mindfulness meditation for the promotion of greater health and wellness in the Omaha community. 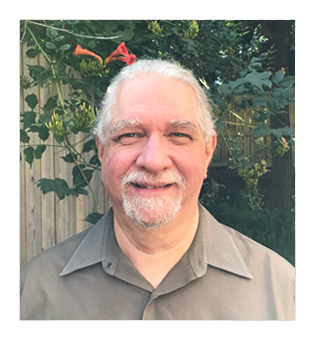 Mark Wiesman is a mindfulness teacher with 35 years of experience and practice in Insight Meditation and Tai Chi Chuan. His education as a veterinarian and his interest in science is also evident in his practice and teaching. He wishes to serve by giving the tools he has used in his life to others so they may be happier, more content, and more present in their lives. Anne Savery’s mindfulness practice began when she started practicing yoga over twenty years ago. But it wasn’t until 2012 with the birth of MOI that the introduction to Insight Meditation deepened her interest and practice. Her educational background as a public school teacher and leader has furthered her interest in developing compassionate communities. 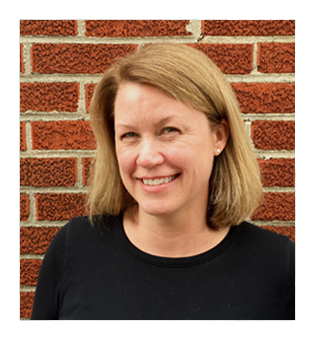 She is currently pursuing a national certification for teaching mindfulness through Mindful Schools. Her interests in self inquiry, nature and social justice have a role in shaping her thoughts on mindfulness and her teaching is guided by encouraging awareness and compassion through a consistent meditation practice. Katie Hupp came to Insight Meditation in 2012 as a student in a Basic Mindfulness course. She immediately recognized the far-reaching personal benefits and sought to introduce mindfulness into her work life. In 2014 and 2018, she facilitated staff workshops and follow-up exercises aimed at creating a culture of mindfulness in the Writing Centers at Metropolitan Community College. She has also attended various meditation classes and the 2017 Wisdom 2.0 conference, completed two courses in the online Mindful Schools curriculum, and spent a sabbatical studying mindfulness and deepening her own practice. 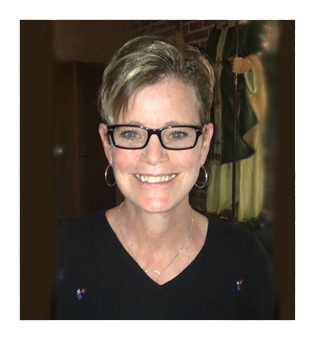 She recently attended “Sitting in the Fire: Training to Teach Mindfulness in Prisons” at the San Quentin State Prison and begins the year-long Mindful Schools Certification program in June. The teachings of Jack Kornfield and Sharon Salzberg, especially, resonate with and inspire her. She feels grateful for the local mindfulness community and all that she continues to learn from them. 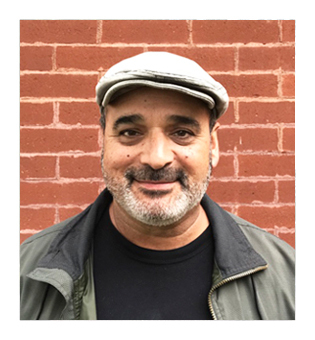 Carlos Figueroa has been practicing Insight Meditation since 2015 and has discovered a commitment and dedication to daily meditation practice that is marked by kindness and compassion. With a personal interest in providing support, understanding, and care to those who’ve experienced great emotional and physical difficulty, Carlos emphasizes that through consistent practice peace of mind can be realized. Carlos currently supports MOI by working with students who are just beginning their practice. 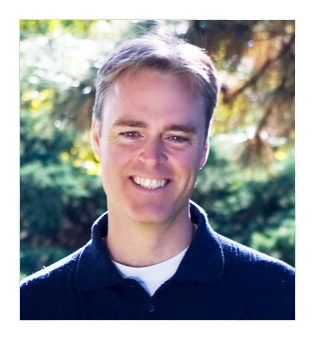 Dan Boster began his Insight Meditation practice in 2012 while working on a Ph.D. in English at the University of Nebraska. His dissertation project focused on how writing teachers can cultivate their own mindfulness practice and bring this awareness into their pedagogy and interactions with students. This work continues in Dan’s leading M.O.I’s Teaching and Writing group, a mindfulness-centered support group for local writers and writing teachers. 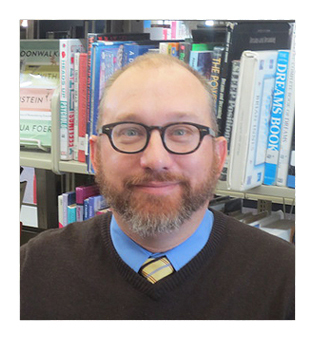 Dan works as instructional coach and English teacher at Ralston High School and teaches education and writing courses at Omaha area universities. In developing his practice, Dan has turned most often to the thinking of Thich Nhat Hahn, Pema Chodron, Jon Kabat-Zinn, Joan Halifax, and, of course, his local mindfulness community. Kyle Sorys started practicing mindfulness meditation in 2008. Inspired by the fruits of the practice, Kyle then moved to Boulder, CO to study Buddhism at Naropa University in 2011, receiving both a Bachelors in Contemplative Psychology and a Masters of Divinity. In 2016 Kyle returned to Omaha where he currently works as an interfaith chaplain, providing spiritual care to those who are distressed, sick, dying, grieving, in pain, and suffering. Understanding the importance of a spiritual community, Kyle came to MOI with the intention of strengthening and supporting his own practice alongside other meditators in the Insight tradition. Kyle is passionate about mindfulness meditation, especially within the container of a structured retreat setting. Kyle has participated in numerous silent retreats over the years and knows firsthand the importance of periodically unplugging from the chaos of daily life. It was in these settings — in silence, stillness, solitude, and seclusion — that Kyle truly discovered his own innate capability of cultivating compassion, peace, and understanding. It is Kyle’s hope to share the wisdom and the teachings of the Insight tradition with all who are interested, helping others to cultivate their own sense of peace, joy, and happiness.